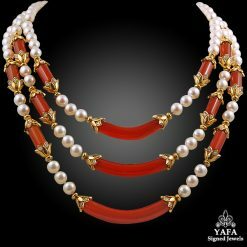 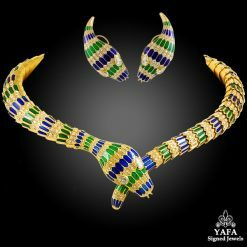 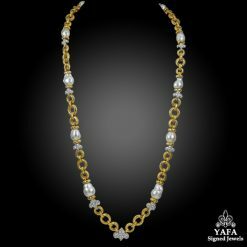 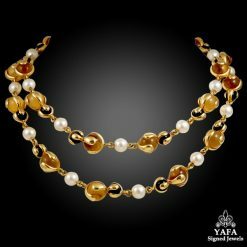 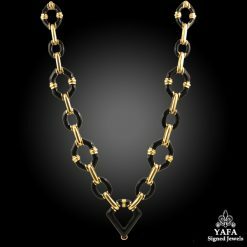 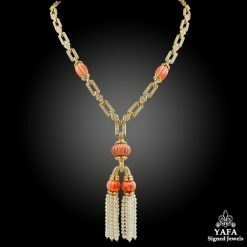 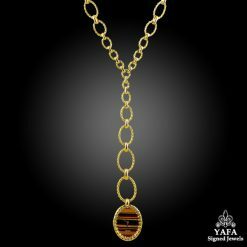 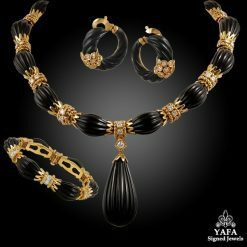 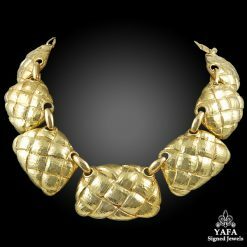 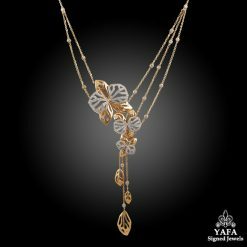 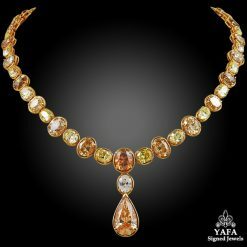 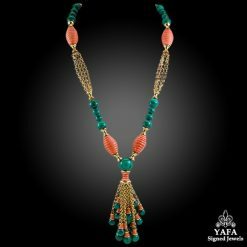 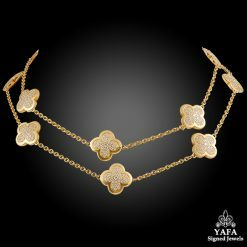 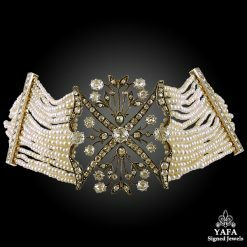 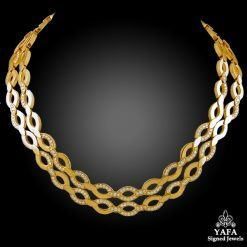 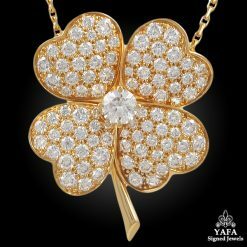 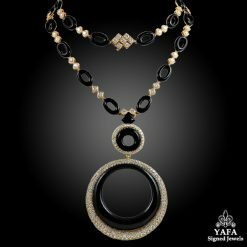 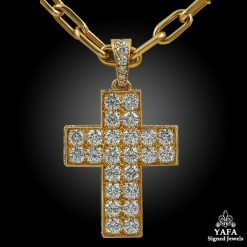 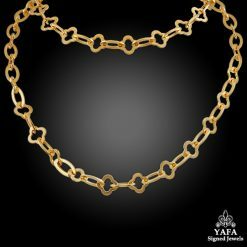 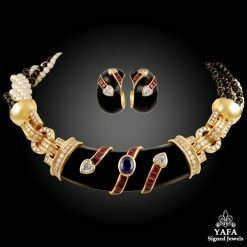 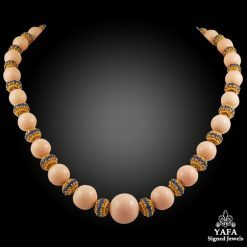 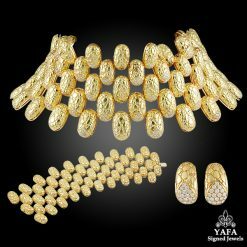 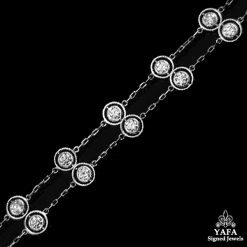 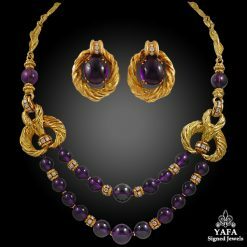 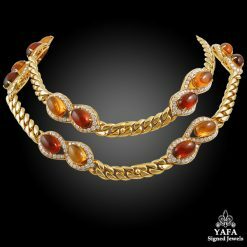 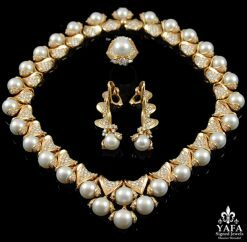 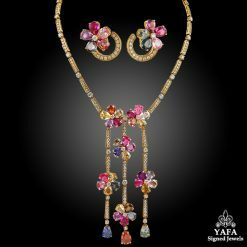 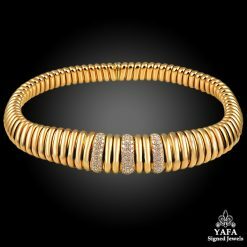 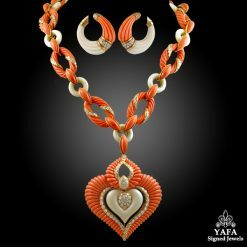 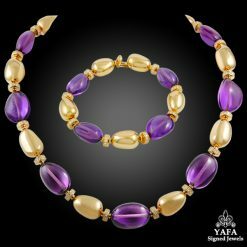 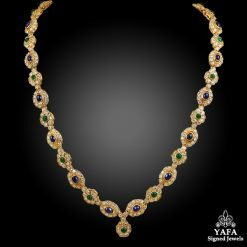 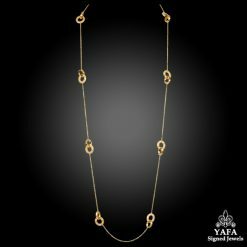 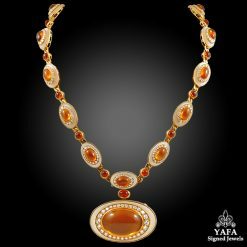 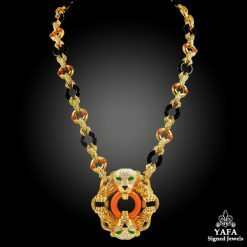 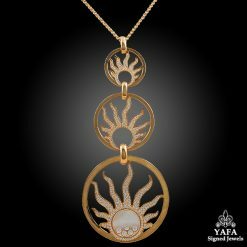 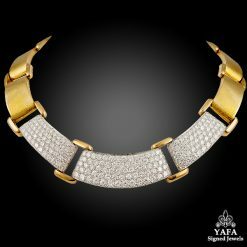 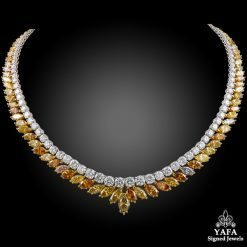 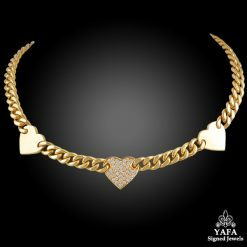 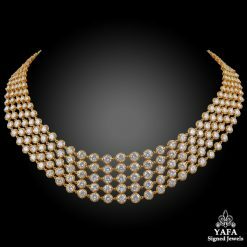 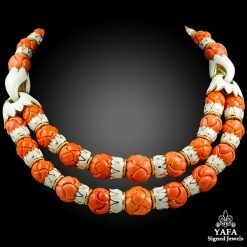 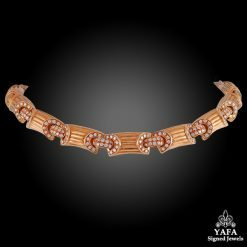 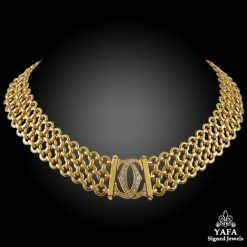 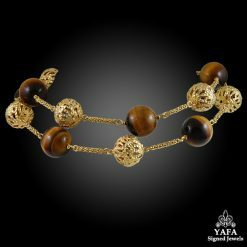 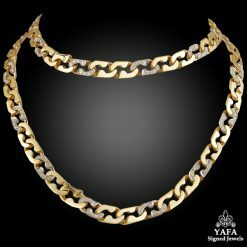 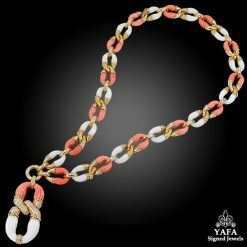 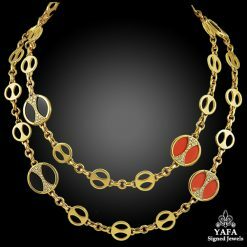 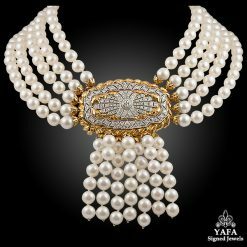 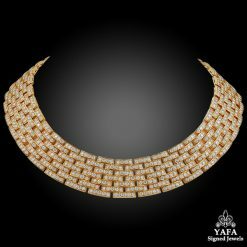 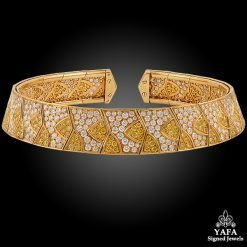 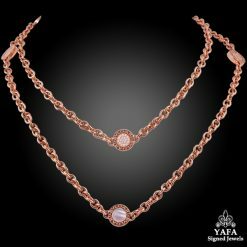 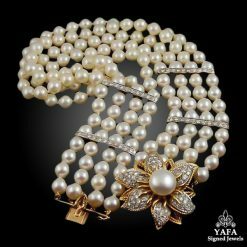 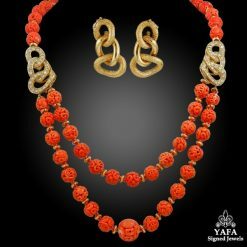 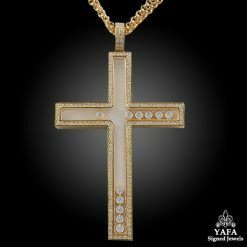 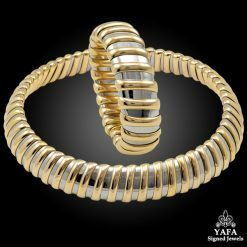 18k Gold Diamond Long Necklace – 16.60 cts. 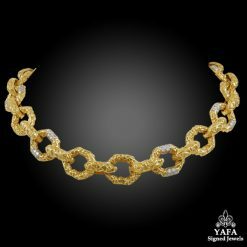 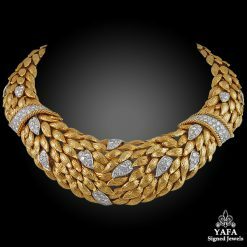 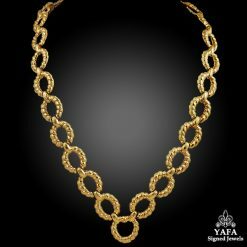 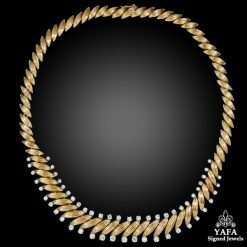 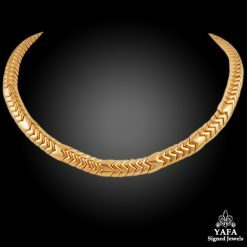 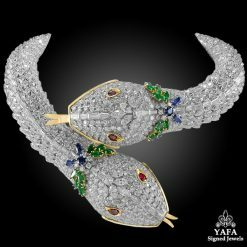 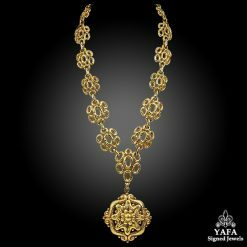 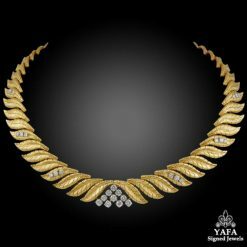 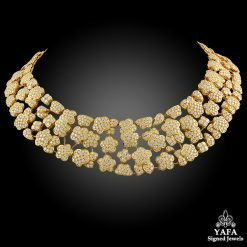 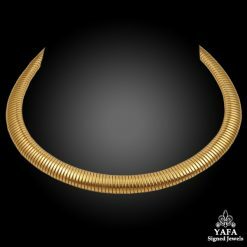 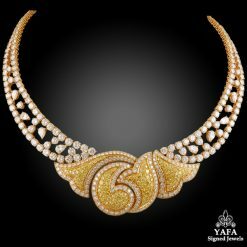 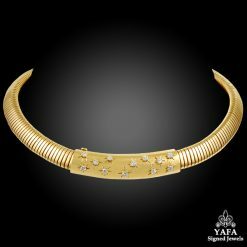 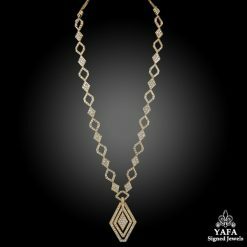 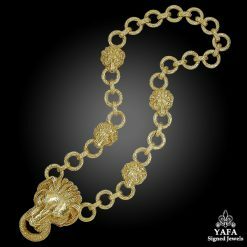 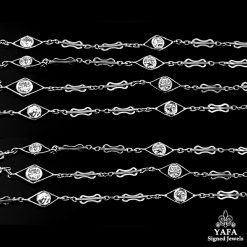 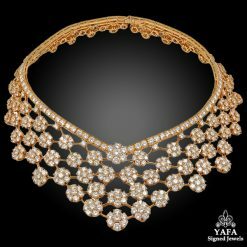 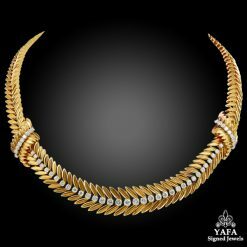 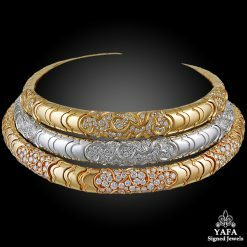 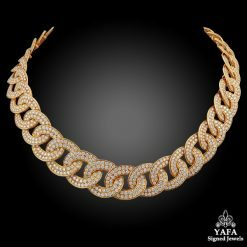 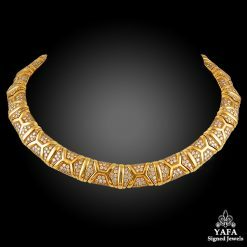 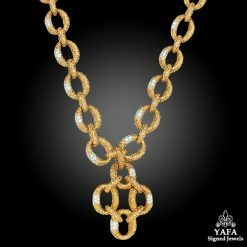 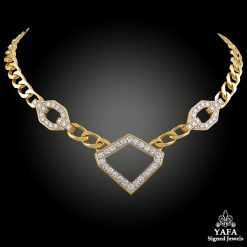 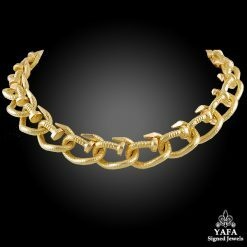 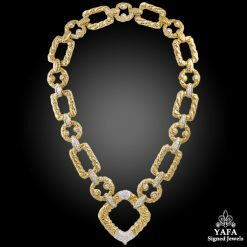 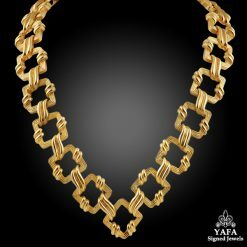 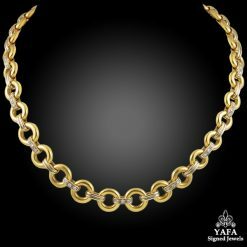 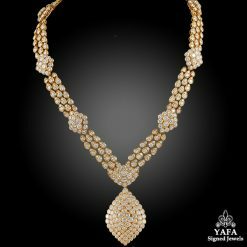 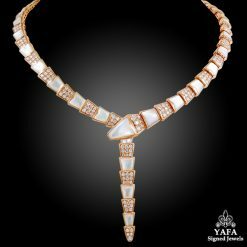 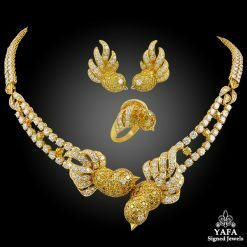 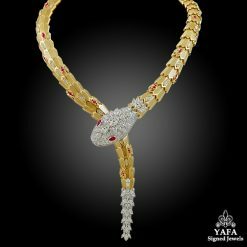 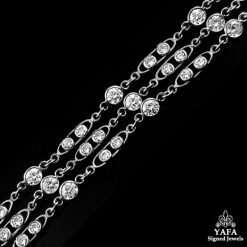 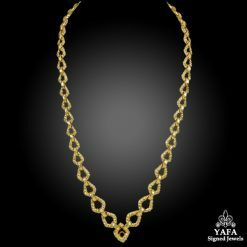 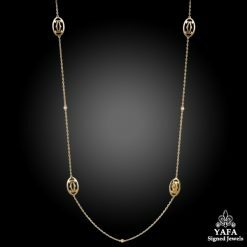 18k Gold Diamond Long Necklace – 21.5 cts. 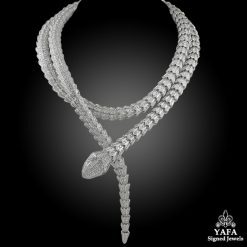 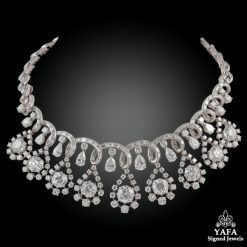 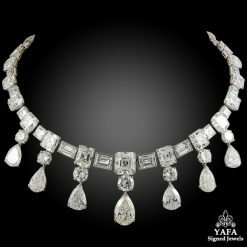 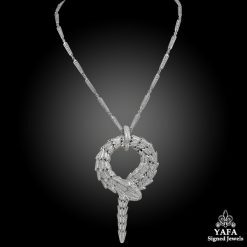 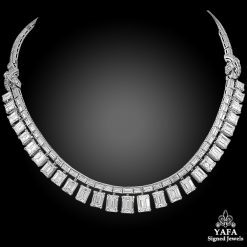 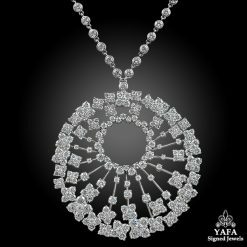 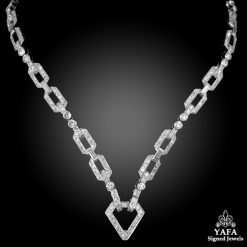 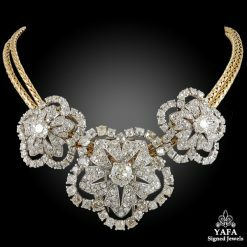 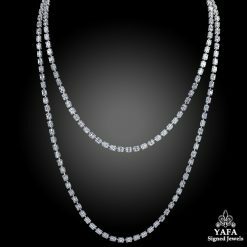 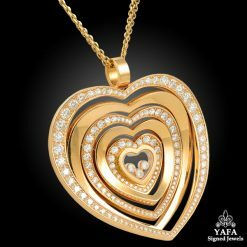 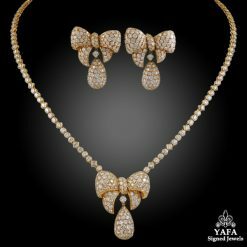 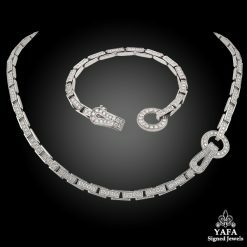 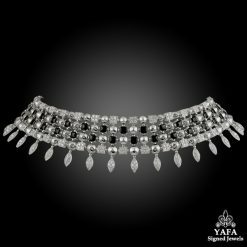 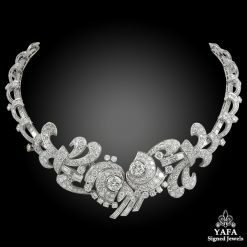 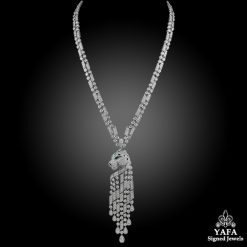 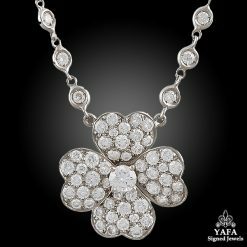 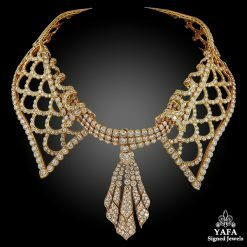 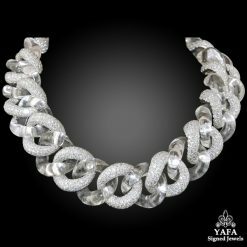 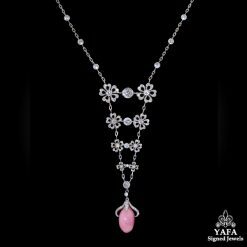 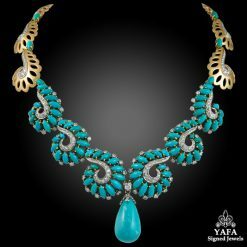 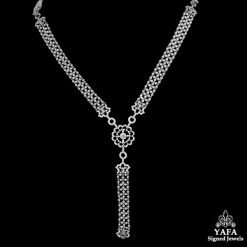 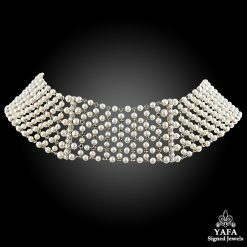 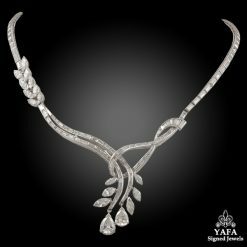 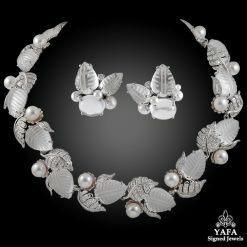 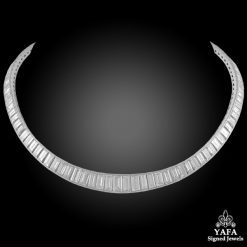 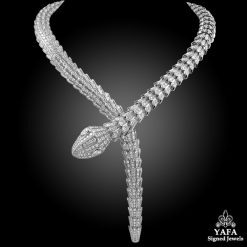 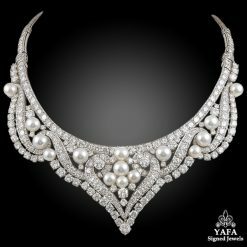 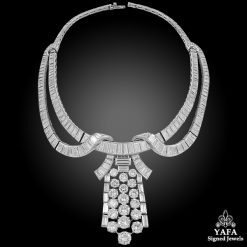 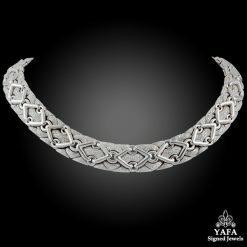 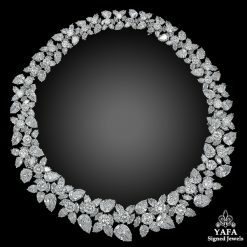 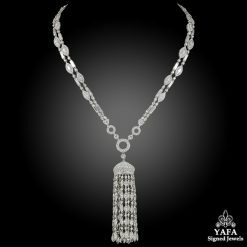 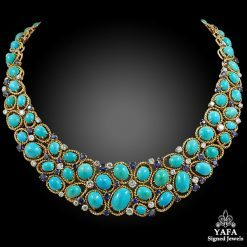 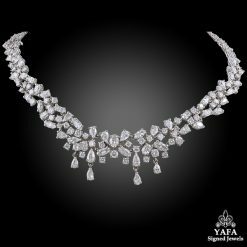 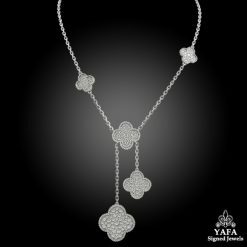 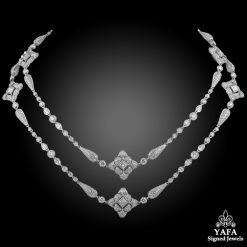 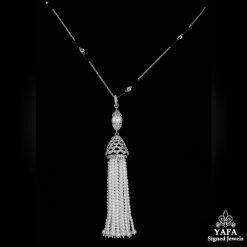 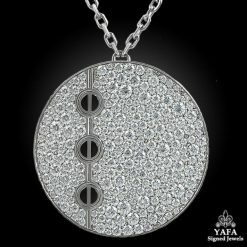 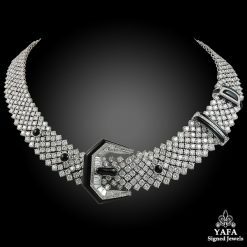 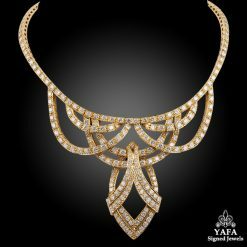 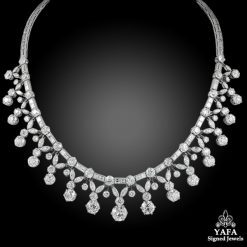 Platinum Diamond Necklace – 135 cts. 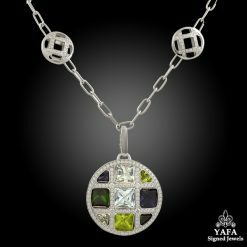 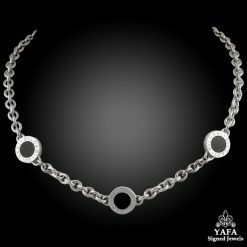 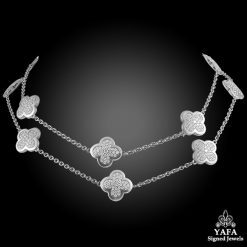 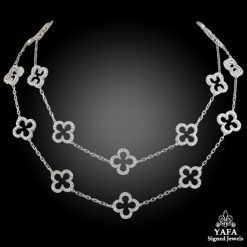 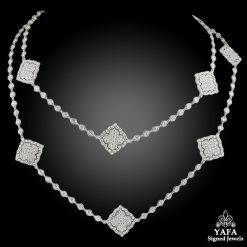 Modern Platinum Diamond Necklace – 150.97 cts. 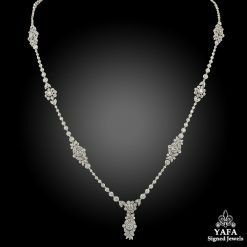 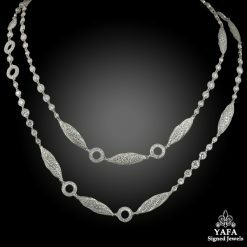 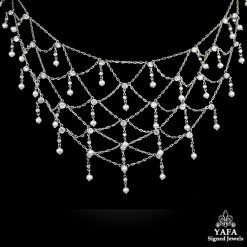 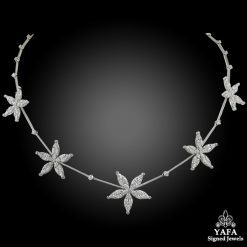 Platinum Diamond Necklace – 18 cts. 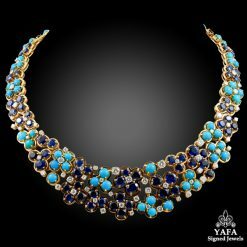 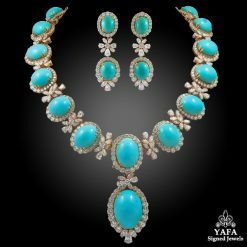 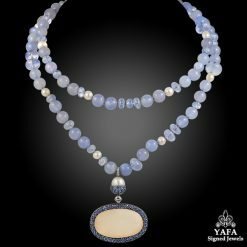 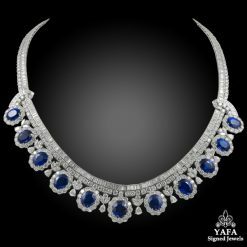 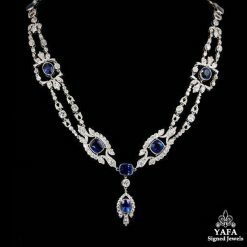 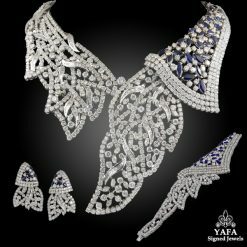 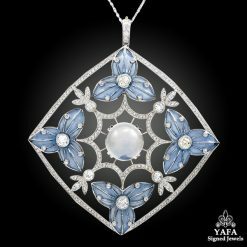 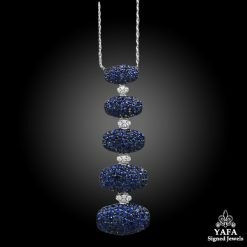 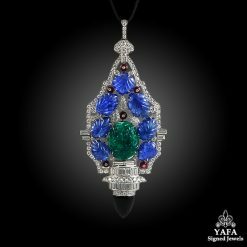 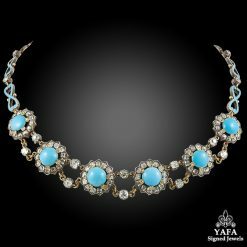 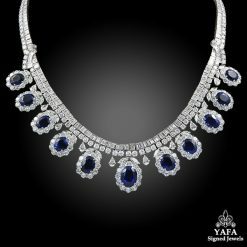 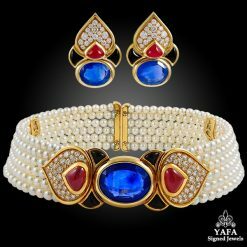 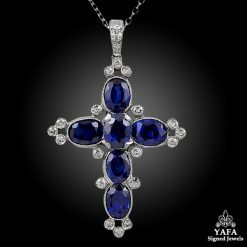 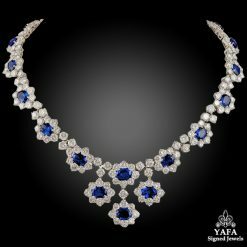 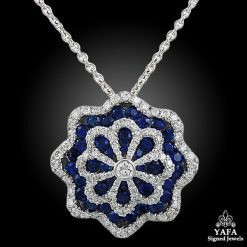 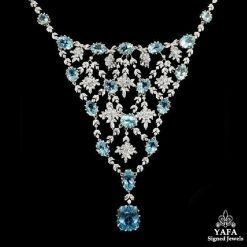 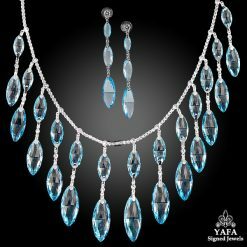 Platinum Diamond & Blue Sapphire Necklace – 47.30 cts. 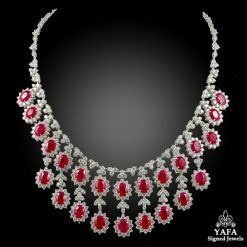 Platinum Diamond & Ruby Necklace – 30.12 cts. 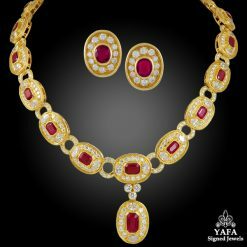 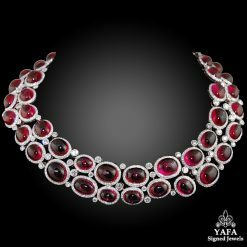 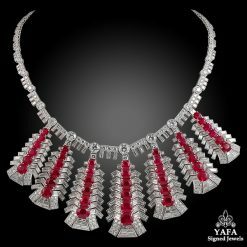 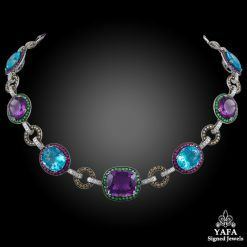 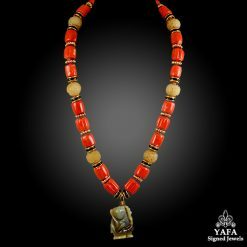 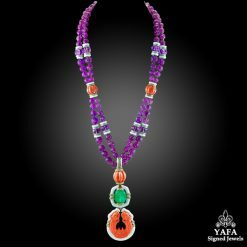 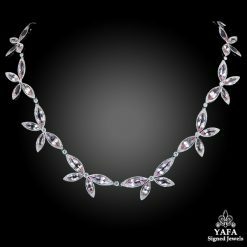 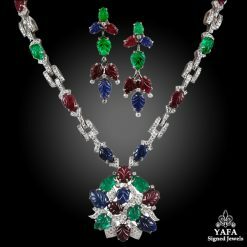 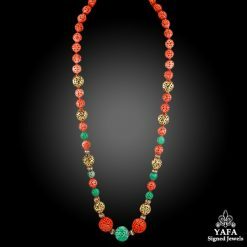 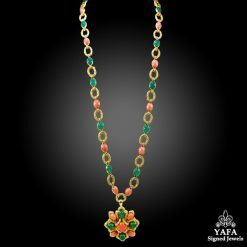 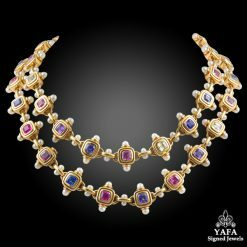 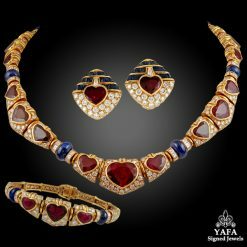 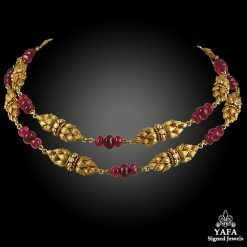 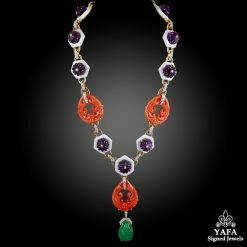 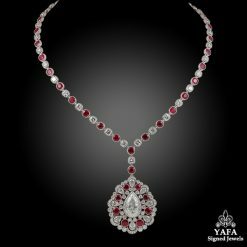 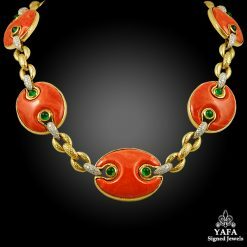 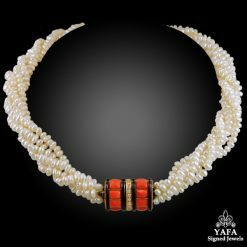 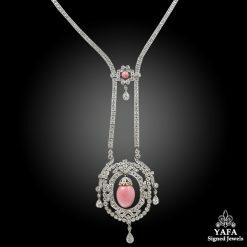 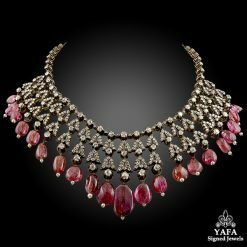 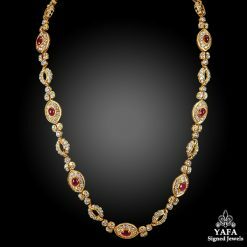 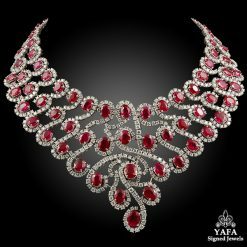 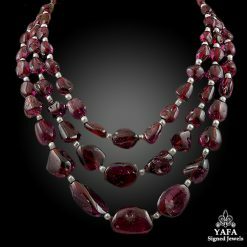 Platinum Diamond & Ruby Necklace – dia.15.58 cts. 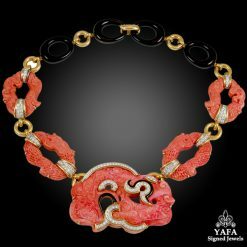 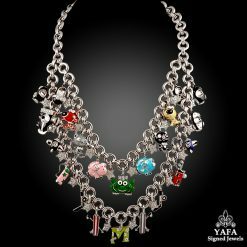 HARRY WINSTON Diamond Necklace 40.94cts. 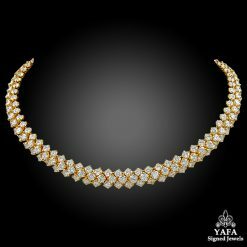 Diamond by the Yard Necklace 9.53 cts. 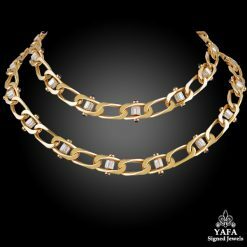 Diamond by the Yard Necklace 8.0 cts. 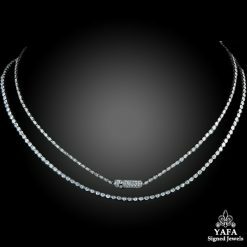 Diamond by the Yard Necklace 7.36cts. 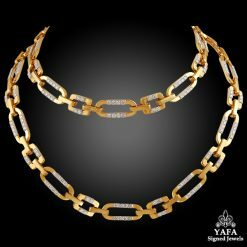 Diamond by the Yard Necklace 5.46 cts. 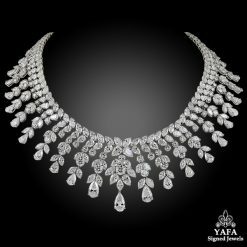 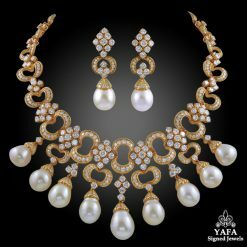 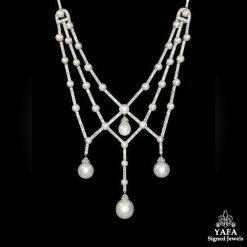 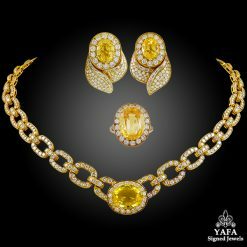 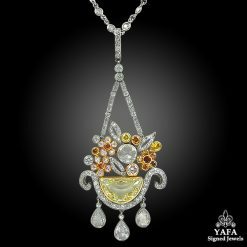 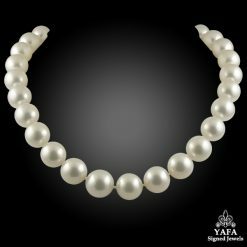 Pear Shaped and Round Diamond Necklace 17.25cts. 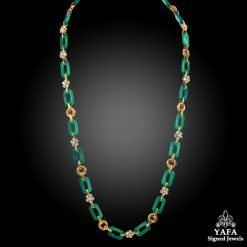 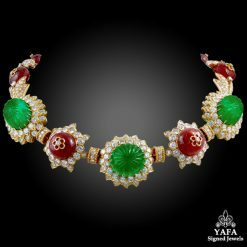 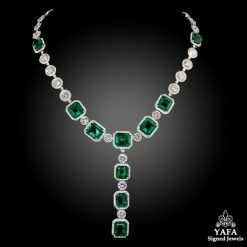 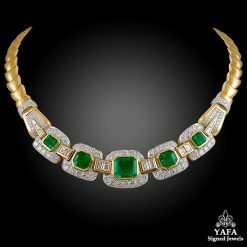 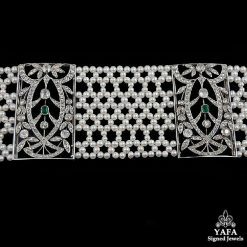 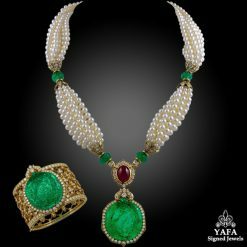 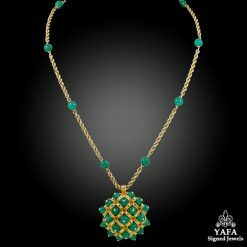 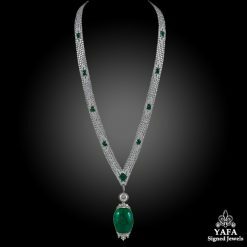 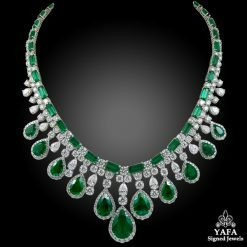 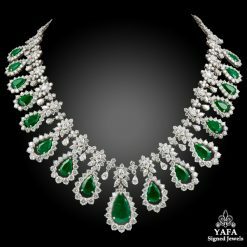 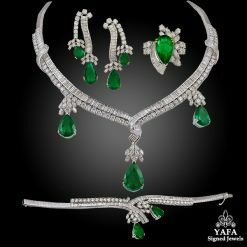 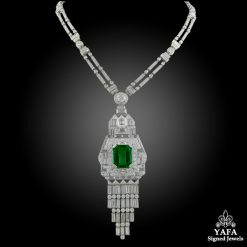 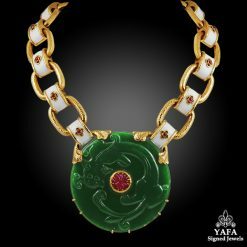 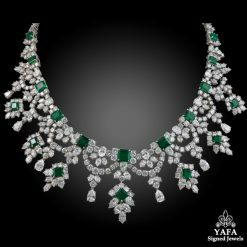 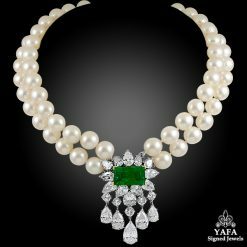 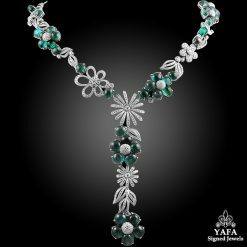 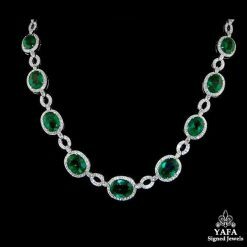 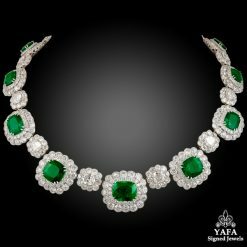 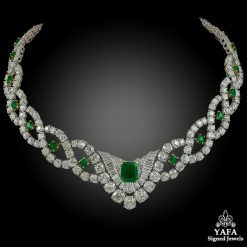 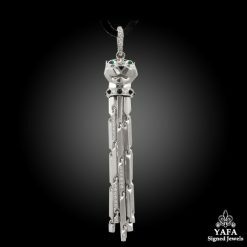 Platinum Diamond and Emerald Necklace 61.25 cts. 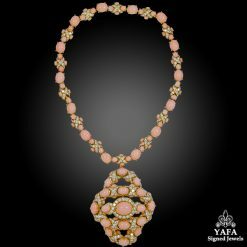 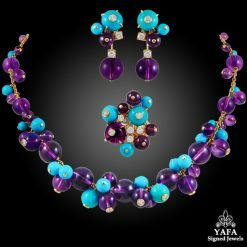 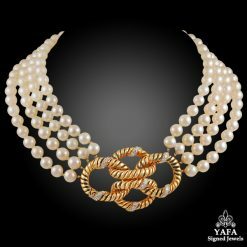 BULGARI Diamond Necklace – 18cts. 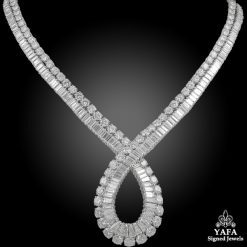 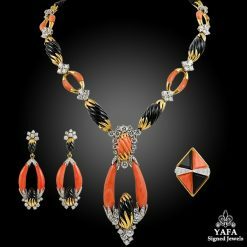 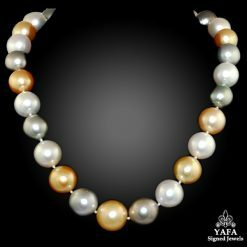 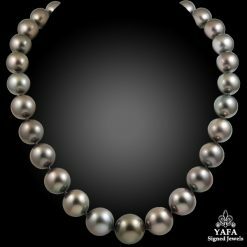 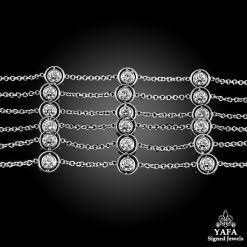 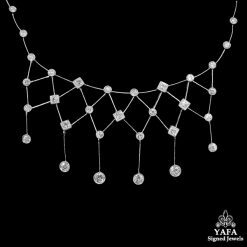 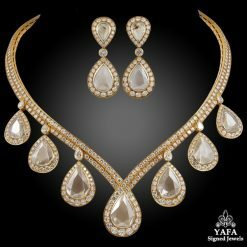 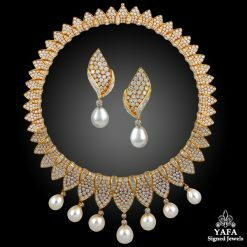 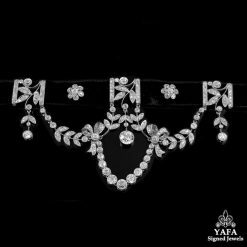 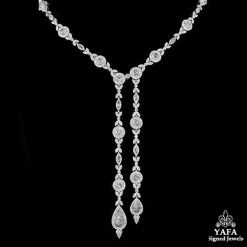 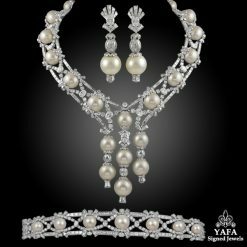 Platinum Diamond Necklace – 10cts.